I guess this post has the longest title ever in my blogging history. I have no excuses this time (I have a lot tho) so let me make it up. So, let’s have a small discussion first regarding the tittle. Which one is the perfect one to you? It’s kinda hard for me to choose. …well I’m biased to the first choice anyway. But it’s still hard. 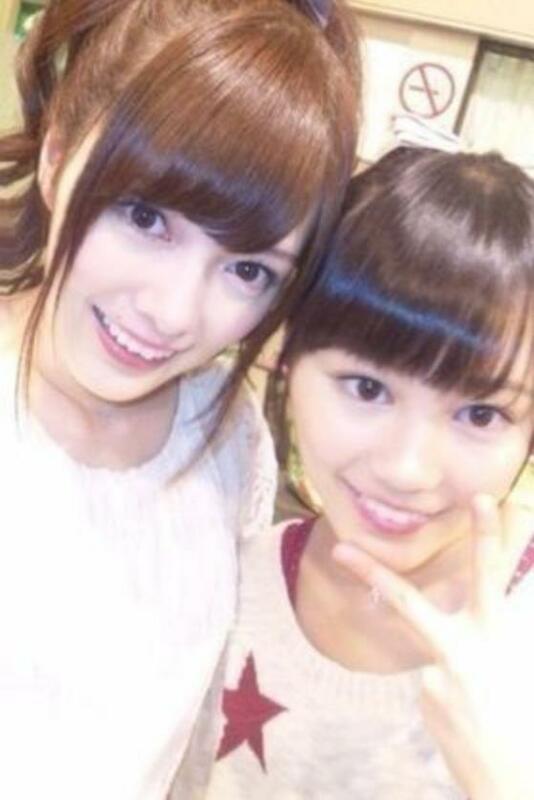 I like Karaage Sisters too. 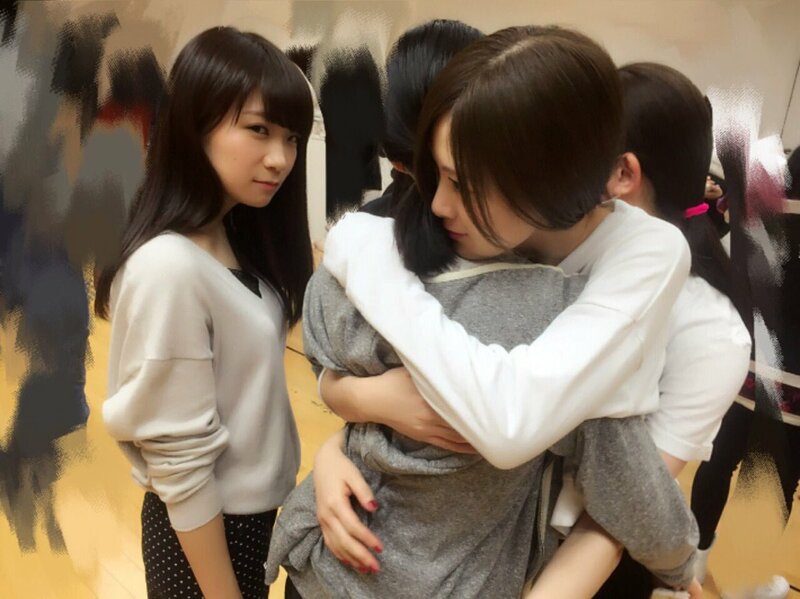 Here goes some of Maiyan’s blog posts related to these three. 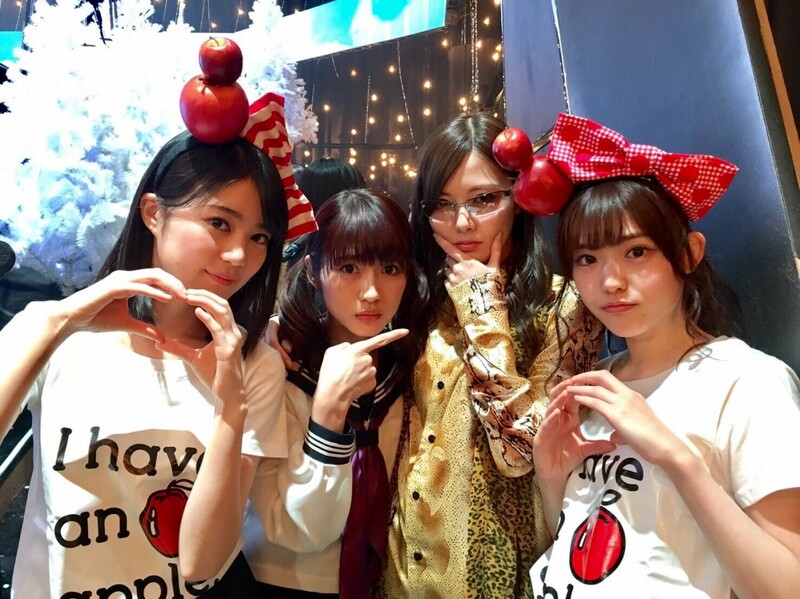 Ikuta, Matsumura, Shiraishi, three of us will make a footage appearance in “Bakushou! Dainippon Akan Keisatsu”! What is the common feature of these three…? Yubi Bouenkyou’s MV was aired in NogiDoko for a little! Something is different than usual. Did you notice it? 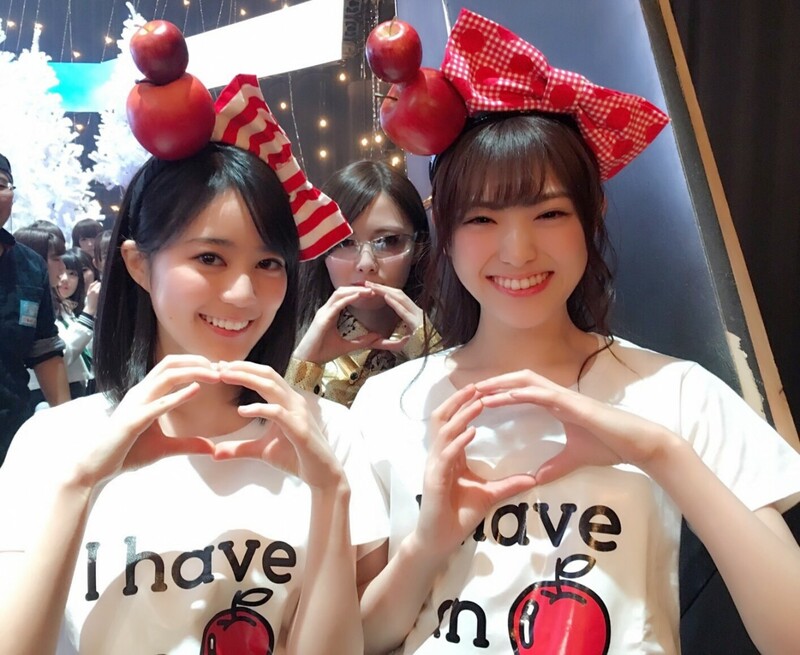 As Maiyan’s fan, I’m sure you noticed it in a jiff! Only Sayurin got the right answer! And then, did you also watch our performance with Pikotaro-san? I was wearing his trademark costume! Okay, that’s a bit irrelevant to this post. Let’s move to the next one before I lose against my fatigue. 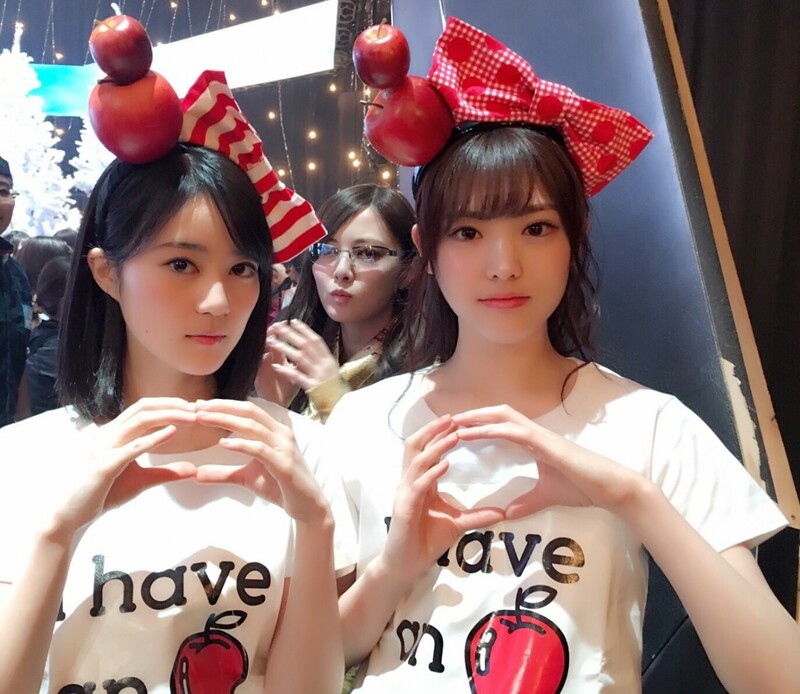 A moment when I met Ikuchan again after a long time. How was everyone’s new year? As for me, I wailed while watching theater “Notre-Dame’s Bell” and movies. I could rest for a bit! Sayonara no Imi’s costumes are like roses! Thank you for your hardwork in your last Kouhaku!! but this time, I and Nanami were holding hands. so that they will invite us again (to CDTV)!! Yesterday was FNS Kayousai 2nd night! we did a collaboration to sing “Daisuki“! that I’ve got a power from that. Being able to collaborate with them is my happiness! Actually this is the first time I sang while playing piano alone in FNS. It was nerve-wrecking but I enjoyed it. 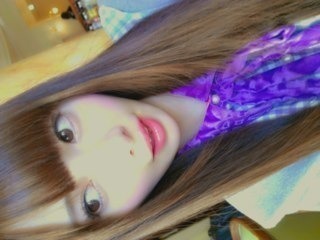 I’ll do my best so I can sing again! The day before yesterday was Christmas Live 3rd day! Yesterday was a one day Christmas live! gave me a special feel. no matter how small the venue is.